In 2015, the death of the beloved lion Cecil brought international attention to the plight of this species. Overhunting, habitat loss, and human-wildlife conflict have caused lion numbers to drop from 200,000 to 20,000 in one century. To make matters worse, lion populations in West and Central Africa could fall by another 50% in the next 20 years. Amidst all this negativity, we need to hear some positive news in order to remain hopeful (Blackmore, Underhill, McQuilkin, Leach, & Holmes, 2013). And now we have it. Scientists from the Oxford WildCRU have located a previously unknown population of lions in Ethiopia. In addition, the researchers who made this find believe there could be additional lions in a nearby national park in Sudan. If correct, this would make for a total of 200 newly confirmed lions. In the struggle to ensure a future for big cats, every victory should be savored. This story, along with other successes, shows that we are not fighting an impossible battle. To view the original story, click here. Also, please consider visiting the WildCRU’s website. They are a worthy organization that is deserving of our support. Yes, we are not fighting an impossible battle. We just have to keep fighting. There’s hope. Very true Paul. We’ve seen that when people work together and commit to protecting wildlife, good things can happen. You are correct josh. There’s power in a collective struggle, and the struggle to protect wildlife is good. Thank you for the piece. 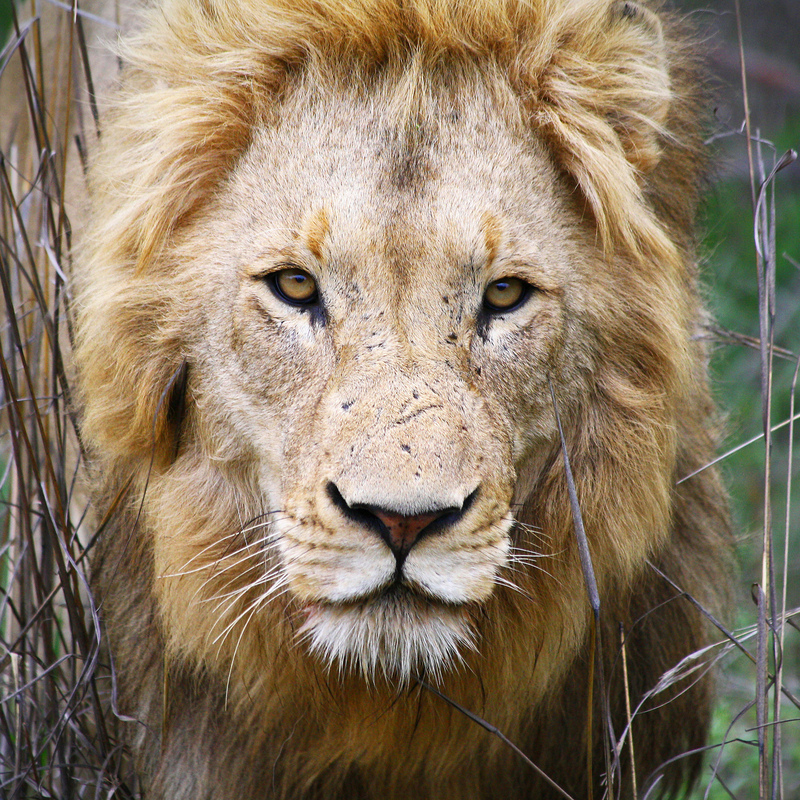 Pingback: New Population of Lions Confirmed in Ethiopia | Blogger's World! I believe blogs like yours are a great step in the rite direction when it comes to education. No one even thought recycling would ever catch on. Thanks Dan! Behavior changes like recycling tend to take a little while to catch on. But as more people publicly endorse them they become more ‘cool,’ and eventually they become a social norm. My hope is that blogs like mine will help make big cat conservation something people think about more often, and hopefully even support. I agree that there’s an ember burning, and it seems to be getting stronger. People are starting to wake up and realize that these animals and their ecosystems are important, and that we need to keep them around. Hey Josh,nature and eco systems are not just important. The fact of the matter is that we simply can not live with out it. The sooner we realize we are a part of the system not outsiders looking in, the better. Thank you again for your encouragement Dan. I couldn’t agree with your words more. Wow. This is big! A whole new population means more genetic diversity for the species! That’s going to be valuable for conservation efforts. Yes it is! And it’s a good thing that scientists were the first outsiders to locate these lions. Now we can hopefully get some protections in place as soon as possible.